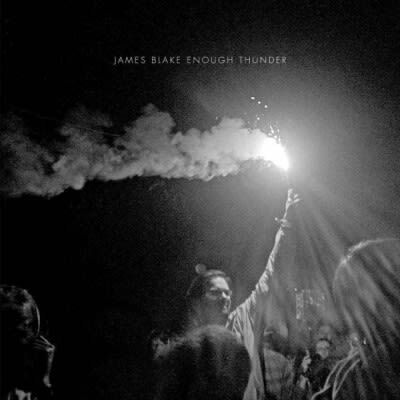 The recent James Blake and Bon Iver collaboration "Fall Creek Boys Choir" came with an uninformative message that simply read "Enough Thunder - Oct2011." Now it makes sense. The collaboration will live on the upcoming Enough Thunder EP, due October 10. The project is set to include four other James Blake original tracks that have yet to be announced, as well as a cover of Joni Mitchell&apos;s "A Case of You."